Walmart Exclusive Mimban Stormtrooper In-Stock! Walmart is not fooling around today with their exclusives. 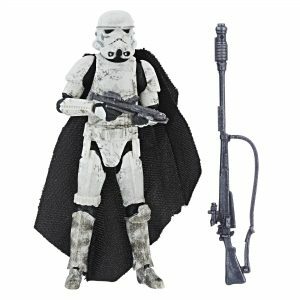 The Mimban Stormtrooper (TVC) is in stock now! Why Are We Not More Distressed About This Major Issue? The Vintage Collection Darth Vader Photo-Real Confirmed! Vintage Collection Target Exclusive Han (Stormtrooper Disguise) FOUND!